Way back in 1902 Frank Dunn, a former Purser on river boats in N.B. Canada moved to Houlton, Maine and became a naturalized citizen. In 1908 Mr. Dunn, Alfred E. Astle and Dr. Parker Ward created a funeral service combined with a furniture store. The corporation opened on the ground floor of a building on Court Street, under the Opera House where silent movies were shown. Mr. Dunn was the only active owner of the two businesses. He was very popular with an amazing knack for remembering everyone's name.  He went on to New York City where he attended the Renard Embalming School to become a licensed mortician. The business was a success and soon found larger quarters as Court Street was too small. The Thibodeau Hotel at 75 Main Street burned around 1911 and the members of the Corporation purchased the burned out building and remodel it. Half of the first floor was used by the furniture store, while the other half became Astle’s Music Store. The second floor was made into offices, and Doctor Ward had the best of the facilities. The 3rd floor became the location for the funeral service. Here the Dunn family had their morgue and a casket showroom. Caskets came to the showroom as raw lumber and family members upholstered and lined them. In the early 1920’s Frank Dunn became very ill and his son Donald, having just graduated from The Rehnard School in New York City, took over the operation of the funeral service and the furniture store. Mr. Dunn passed away at the young age of 55. 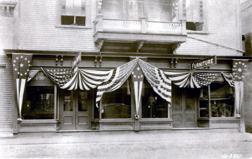 On July 7, 1926 all Houlton businesses were closed during his funeral. In those days all visiting hours were held in the family home. Funerals were conducted either in the home or a church. Donald felt that this practice made a very difficult situation for the family. He heard that some of the more progressive funeral services were building funeral homes where families could congregate with relatives and friends outside of their home; thereby avoiding the problem of ending the visiting hours and turning the home upside down. So, in 1939 Donald purchased the house next door to him, remodeled it, added a chapel, and opened the Donald Dunn Funeral Home at 11 Park Street. Over 110 years later the Dunn Funeral Home is still owned and operated by the Dunn Family. It is with great pride to now have Mr. Dunn's great great grandchildren as part of our amazing staff. We are very fortunate to currently have three generations deeply dedicated to the families of Houlton and surrounding communities of Northern Maine. Our goal at Dunn Funeral Home is to provide meaningful services that truly reflect your individual wishes, and the life journey of your loved one. We are here to help ease the burden of grief, and provide guidance. The Dunn family and staff are dedicated to the most ethical, professional, and attentive funeral services.  We were invited to be members of Selected Independent Funeral Homes, because we adhere to the highest standards in funeral service as set forth in their Code of Good Funeral Practice.